With seven teams in the Flo50 poll, availability for a top five finish is going to come with a small amount of error. The top-ranked Camden Hills Windjammers come in as the favorite. They were dominant in its win at the Northern Regional as the Windjammers put five in the top 12 to score 25 points. Camden has a dynamic top three in Augusta Stockman, Grace Iltis and Miranda Dunton. Each placed in the top four in the regional last weekend, while its four and five runners, Claire Wyman and Rose O'Brien, had strong as well. They have the strongest top five in the state, which is why they are the favorites. The second-ranked Gorham Rams hope to challenge the Windjammers. Gorham is coming off a win at the Southern Regional where the put five in the top 22 to score 72 points. Anna Slager is going to contend for a top five finish, and Iris Kitchen and Kate Tugman have top 15 type talent. Where Camden ultimately has the edge though, is the strength of its four and five runners. That means that Sarah Johnson and Meadow Fortier will need to have great races. 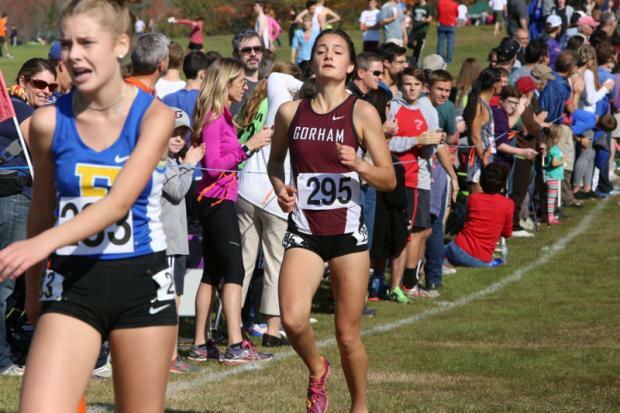 Falmouth was ranked seventh going into last week's Southern Regional but ran to a runner-up finish, thanks to its top three runners. Sofie Matson took the individual title, while Karley Piers (3rd) and Malaika Pasch (7th) picked up top 10 finishes. Their top three is extremely potent, with Matson coming in as the individual favorite, but their fourth and fifth runners need to have stellar races for the Yachtsmen to have a similar outcome on Saturday. The ninth-ranked Greely Rangers were third in the Southern Regional as they put four in the top 25. 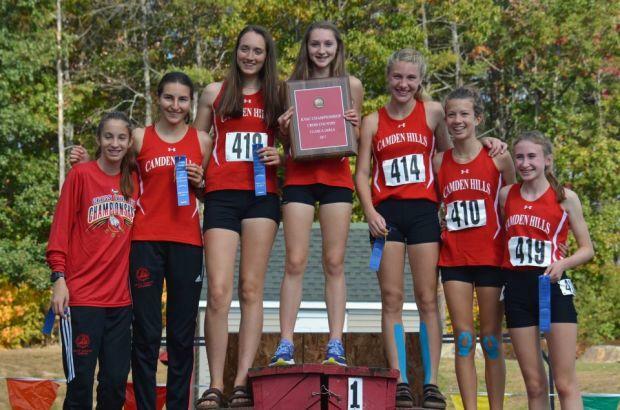 Carolyn Todd is expected to challenge for a top five finish, and its 2-4 of Marin Provencher, Julia Curran and Chloe Smith had a 24-second spread between the three at the regional. They'll need to have a similar spread on Saturday to finish high, as its fifth runner isn't very strong. Fifth-ranked Bonny Eagle finished fourth in the South and has a very solid trio of Kayla Raymond, Ami Beaumier and Christine Toy. However, they'll need treat races from its fourth and fifth runners to contend for a high finish. Deering will challenge as well. They were fifth in the South and have a solid duo of Sierra Aponte-Clarke and Nicole Whipkey. From the North, watch for Mt. Ararat. Karlie Leighton and Katherine Leckbee give the Eagles a dangerous duo. They both should challenge for top 10 finishes. 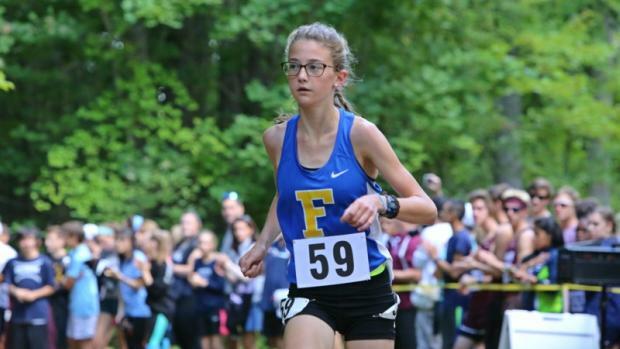 Falmouth's Sofie Matson is undefeated on the season, and was dominant in her regional title win last weekend as she ran to a time of 19:03.6 -- nearly a minute ahead of the runner-up finisher. Big races clearly don't faze her considering she also won the Festival of Champions by nearly 20 seconds, running 18:17.33. Since 2011, only Abbey Leonardi of Kennebunk (18:27.19) and Erzsebet Nagy of Lawrence (18:59.82) have run under 19:00 at Twinbrook's in Class A since 2011. Matson has a great chance to join that group if the conditions hold. While Matson is the heavy favorite to take the individual title, expect to see a fierce battle for runner-up with a handful of runners capable of taking the consolation prize. From the North, look for the Camden Hills tandem of Augusta Stockman and Grace Iltis. The two went 1-2 at the Northern Regional last weekend in Belfast running 18:35.80 and 18:48.34, respectively. Ilits was 10th at last year's State Championships, while Stockman has yet to run a state meet, despite being a junior. Stockman's 18:35 set a PB and marked the fourth time she's gone under 20:00 this season. Iltis has a season-best of 18:46.63 in 2017. Camden has state title aspirations, which gives Stockman and Iltis extra motivation to get a low stick. 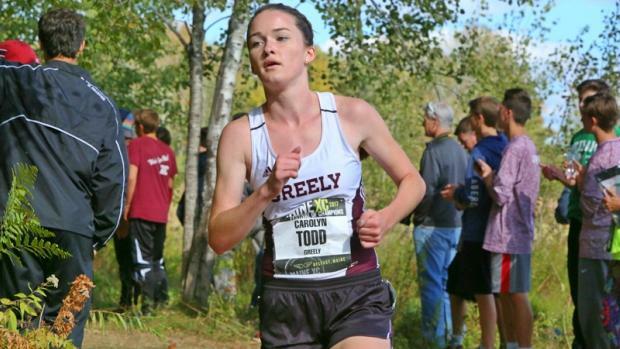 Carolyn Todd of Greely is looking to finish in the top five in her class at the State Championships for the third year in a row. After finishing second as a freshmen, and fourth as a sophomore in Class B, Todd has made a seamless transition to the Class A competition, as she ran to a runner-up finish at last week's regional, running 19:56.01. She was one of only seven runners in the region to go under 20:00. Todd's familiarity of Twinbrook's could be a big advantage against the underclassmen and runners from the North. 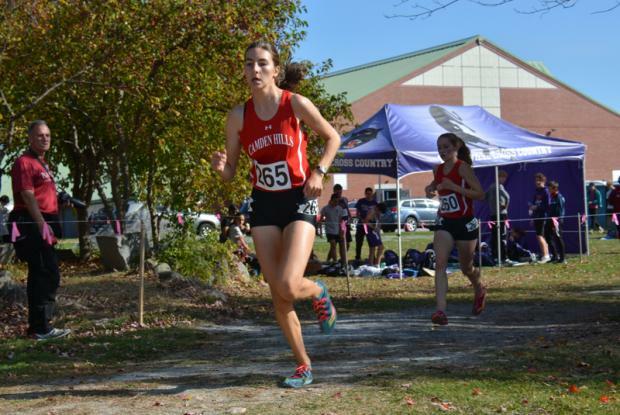 Karley Piers was less than a second behind Todd (19:56.75) at the regional and is hoping to replicate that success in her first ever State Championship. She's gone under 20:00 in all four of her 5ks in 2017 and is one of two freshmen (Matson) to have broken 19:00, having run 18:57.76 at FOC. Her teammate Malaika Pasch was seventh last weekend running 20:11.20 and is slowly coming back to form after injury. Don't be surprised to see her in the lead pack as well. Slager finished fourth in the regional for the second year in a row running 19:58.76, and has finished no worse than seventh at the State Championships throughout her career (she won back in 2015). Her 19:58 last weekend marked the fourth time she's gone under 20:00 in 2017. She's another runner with plenty experience running at Twinbrook's, and leads a Gorham team that's hoping to earn a state title. While these runners standout, there are plenty more capable of making a run at a top five finish. Be sure to watch out for Ami Beaumier of Bonny Eagle. She was fifth in the Southern Regional, running 20:05.05. Miranda Dunton of Camden, and Katherine Leckbee and Karlie Leighton of Mt. Ararat are ones to watch from the North. Leighton finished third last week running 19:36.36 to set a PB. Leckbee didn't run the regional, but is the fastest returner from the 2016 state meet. She should never be counted out. Dunton was fourth in the North, running 19:44.09. From the South watch for Mackenzie Young of Marshwood (6th), Kayla Raymond of Bonny Eagle (8th) and Bethany Sholl of Scarborough (11th).